Later this month the Wildlife Trust for Birmingham & the Black Country will be holding the Rowley Hills’ very first mammal trapping event! All the details are below and also on our Events page. Mammal Trapping – 2-part event, Saturday 17th and Sunday 18th November 2018. Help us find out more about the small mammals that call the Rowley Hills home! Join the Wildlife Trust for Birmingham & the Black Country at Portway Hill on Saturday 17th November, 3:00pm – 4:30pm to help set out traps to catch small mammals overnight. The traps don’t harm the animals and have plenty of food in them to lure the animals in and keep them well fed while they await their release. Then the next morning on Sunday 18th November, 8:00am – 10:00am, join us again to help open the traps and see what we’ve found. 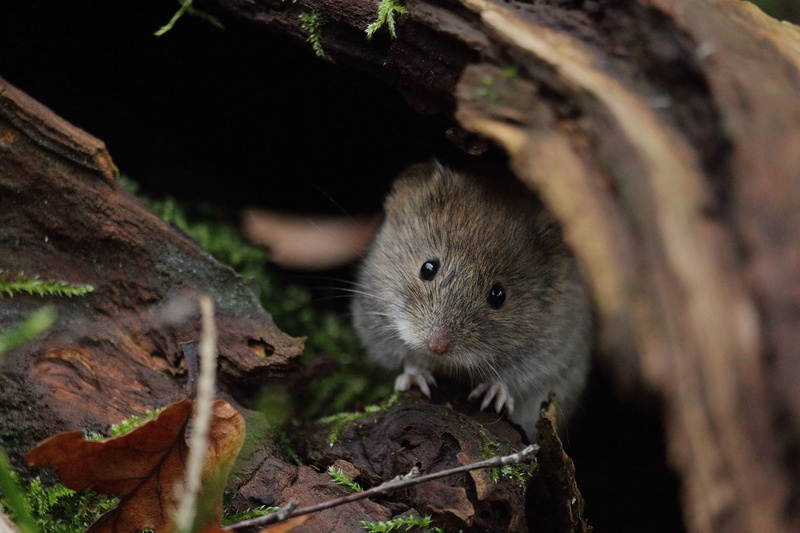 This could include creatures such as Wood Mouse, Bank Vole, and Common Shrew. Meet on St Brades Close; ensure you are dressed appropriately for the forecast weather conditions, and wear sturdy footwear. Booking is essential, please email tomh@bbcwildlife.org.uk to book your places. See also https://www.bbcwildlife.org.uk/events/2018-11-17-mammal-trapping-part-1-portway-hill and https://www.bbcwildlife.org.uk/events/2018-11-18-mammal-trapping-part-2-portway-hill for more info. This entry was posted in Events, Nature & conservation and tagged autumn, Black Country, conservation, Friends of Rowley Hills, mammal trapping, mammals, Rowley Hills, West Midlands, Wildlife Trust on November 9, 2018 by janetav.